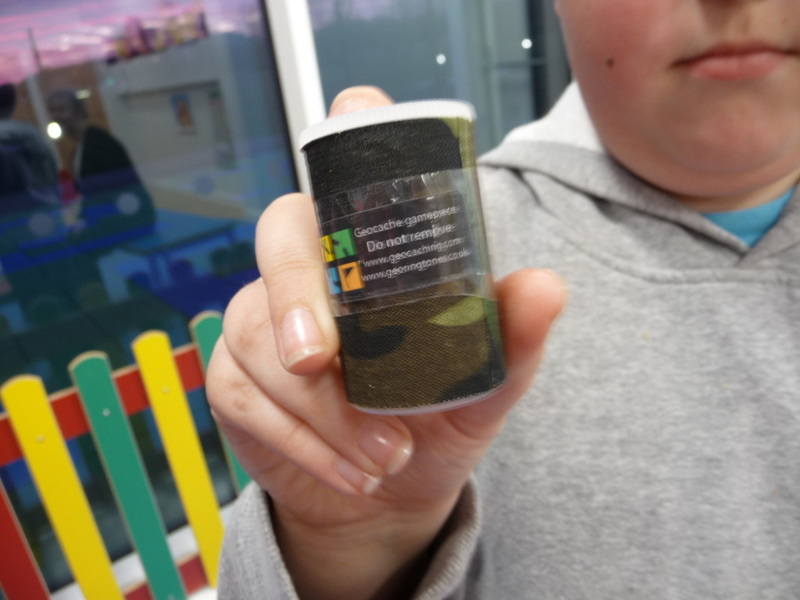 The 'Georingtones' project was a digital treasure hunt based on the popular geocaching game. 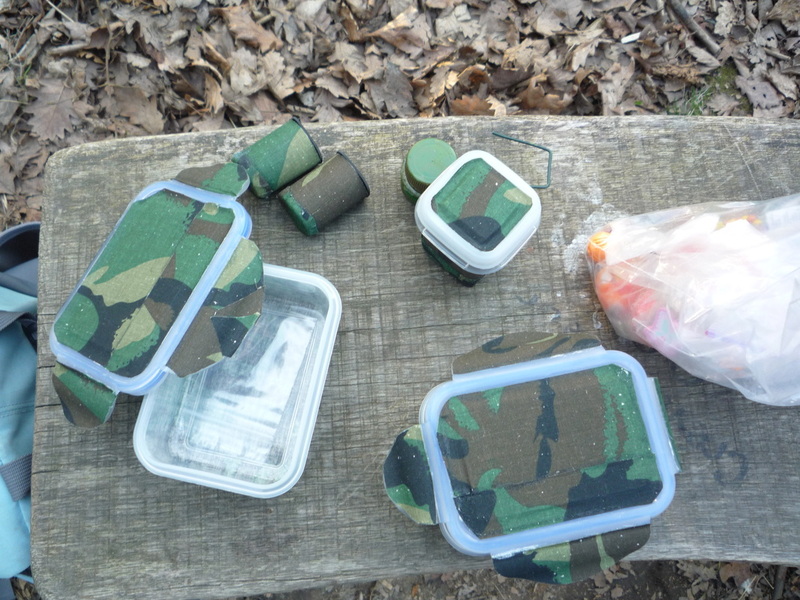 Caches were planted at three locations across Essex; as well as behaving as normal caches, inside Geocachers could find a code. The project worked with young carers from SCAFT (Supporting Carers And Families Together) in Rochford. The SCAFT group planted cache trails at each of the three locations. Anyone that discovered the hidden caches was able to collect a code and download special Sparks will Fly ring tones to their phones. Android phone owners could also download a custom-built app - the more cache codes found, the more sounds you could unlock to create your own tunes. A dedicated website for the project was created which provides information about the project and geocaching guidance. The caches and ring tones were developed as part of the Sparks Will Fly project celebrating the Olympics and towns hosting the Olympic torch route. 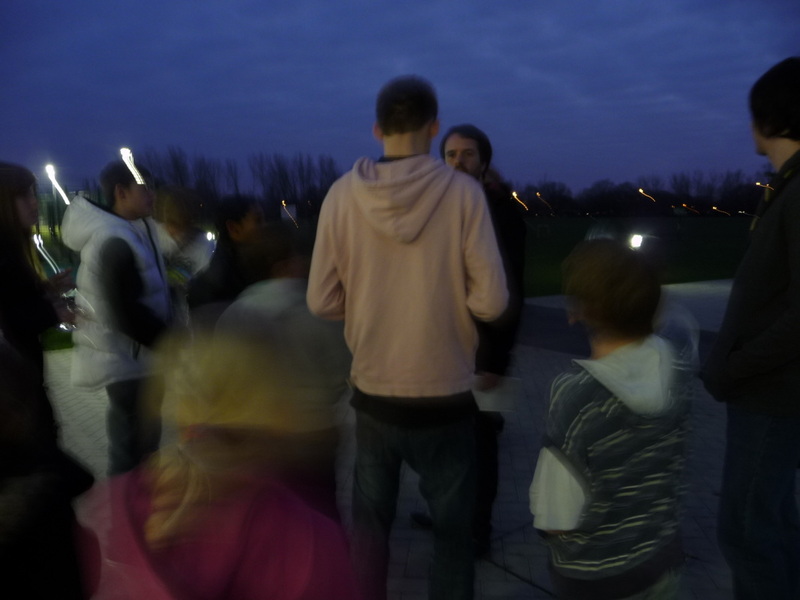 There were six caches on Canvey Island (Waterside Farm Show Ground), and further caches could be found at Basildon Sporting Village and in Hockley Woods. Essex County Council commissioned this new digital artworks to help engage the community with the Essex celebrations of the London 2012 Olympic and Paralympic Games. The work focused on enabling young people to participate in the development of the project through working with the artists, as well as helping to engage with more diverse audiences, ensuring that Essex residents could be part of the project even if they were unable to attend a "Sparks will Fly…" event. Following the completion of the Sparks Will Fly programme in Summer 2012, the full GeoRingtones project remained active until November 2012. However, the caches remain active under new ownership, so you can still enjoy finding them. The Georingtones website was deactivated in November 2017; screenshots of the site will be posted here shortly.